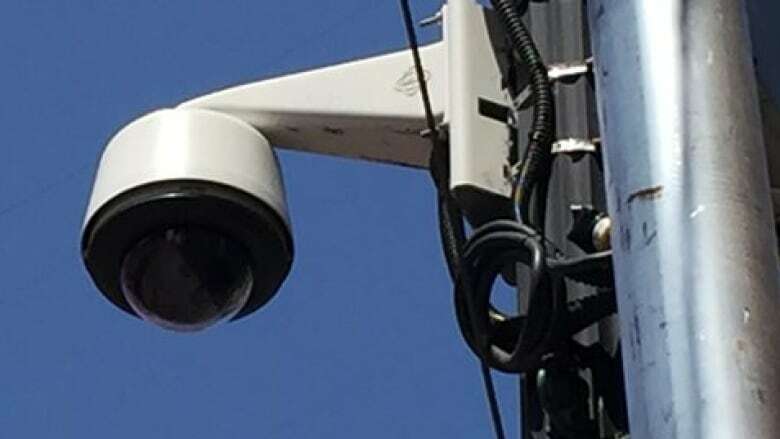 Growing concern over crime in rural Alberta has more farmers and ranchers looking to install video surveillance systems, a security specialist says. The biggest demand is coming from the regions around Red Deer and the Peace Country, and in the Lethbridge area, says Larry Dunlop, owner of Calgary-based Farm Security Systems. "Farms and ranches, they've got extraordinarily long driveways. What they're concerned about is, 'who's coming up to my gate. Is it somebody that I know? Okay, now I can let them in, or no, I'm not going to let them in,'" he said. Dunlop says thieves targeting rural properties are usually looking for anything they can carry and sell. "It could be something as simple as fuel, just stealing gasoline. And they'll pick up a chainsaw or two. Whatever they can carry and sell," he said. "But then there's SUVs, quads, guns are being stolen." Earlier this month, the mayors of two communities in east-central Alberta asked RCMP for more help in what they perceived as an uptick in crime. Amisk Mayor Bill Rock and Hardisty Mayor Anita Miller said they're hearing similar concerns from officials in other small towns such as Lougheed, Carstairs and Delburne. "I can only speculate, but I think the economy has partially something to do with it. And I believe illicit drugs may have a part in it as well," said Dunlop. A basic surveillance system for a farm or ranch costs just under $1,000, Dunlop says. There was an 18 per cent uptick in police-reported crime in Alberta between 2014 and 2015, Statistics Canada reported last year. But the according to the agency's Crime Severity Index (CSI), urban centres in Alberta saw bigger increases than rural areas did in both violent and non-violent offences. Comparing 2015 to 2014, RCMP-policed jurisdictions in Alberta saw an average five per cent increase in the violent CSI compared to the 13 per cent overall increase seen in Alberta. The non-violent CSI increased an average of 12 per cent in rural Alberta, compared to a provincial increase of 22 per cent.